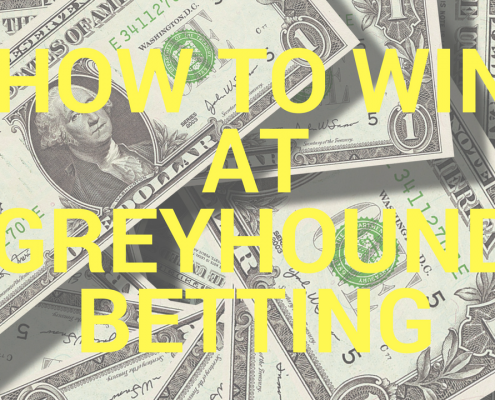 Greyhound Betting Strategy: What’s the Difference Between Trading and Gambling? 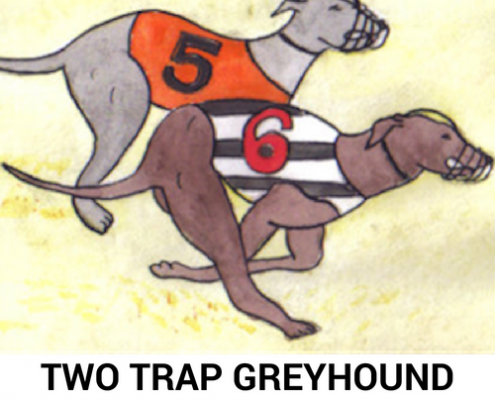 https://twotrapgreyhoundsystem.com/wp-content/uploads/2018/05/TTGS.png 500 500 Peter https://twotrapgreyhoundsystem.com/wp-content/uploads/2018/07/two-trap-small-logo-300x113.png Peter2018-05-09 03:01:542018-05-09 03:01:54Greyhound Betting Strategy: What’s the Difference Between Trading and Gambling? 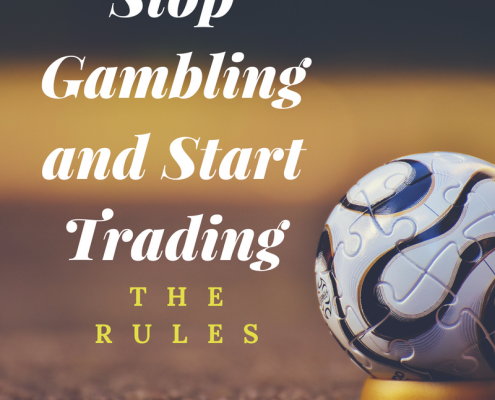 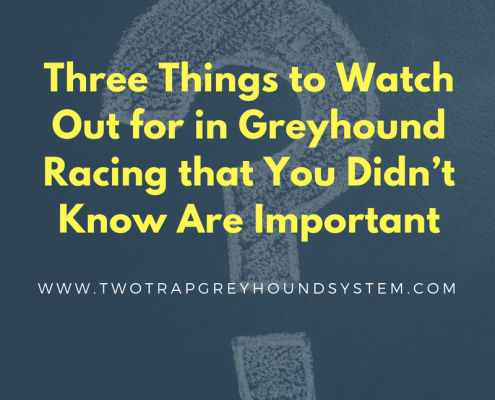 What’s the Major Difference Between Greyhound Betting and Trading? 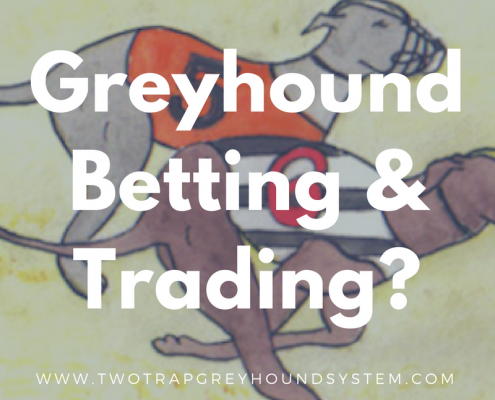 https://twotrapgreyhoundsystem.com/wp-content/uploads/2018/05/What’s-the-Major-Difference-Between-Greyhound-Betting-and-Trading.png 800 800 Peter https://twotrapgreyhoundsystem.com/wp-content/uploads/2018/07/two-trap-small-logo-300x113.png Peter2018-05-04 12:26:132018-05-04 12:26:13What’s the Major Difference Between Greyhound Betting and Trading?